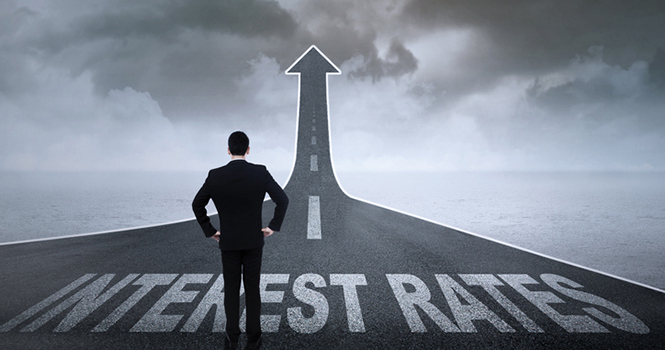 As predicted by all officials, the Fed raised rates for the second time in 2018—from 1.75 percent to 2 percent. The remainder of 2018 and 2019 may see more gradual hikes, with analysts predicting two more increases by year’s end in order to curb future inflation concerns following reports of a strong labor market and economic conditions. Indicators point to a healthy market with a declining unemployment rate and strong job gains. “Job gains have been strong, on average, in recent months, and the unemployment rate has declined. Recent data suggest that growth of household spending has picked up, while business fixed investment has continued to grow strongly. On a 12-month basis, both overall inflation and inflation for items other than food and energy have moved close to 2 percent. Indicators of longer-term inflation expectations are little changed, on balance,” according to a Fed statement. The impact on mortgage rates? The cost of borrowing may continue to rise from the current average of 4.54 percent for a 30-year fixed rate mortgage, which dipped for the second consecutive week according to Freddie Mac—a short-term departure from the recent string of increases and which led to a 4 percent increase in purchase applications.